What fun we've had creating Musical Madness in Room 9! This term we've made instruments, been on a trip to watch an orchestra and recorded nursery rhymes together as the audio for our animations. 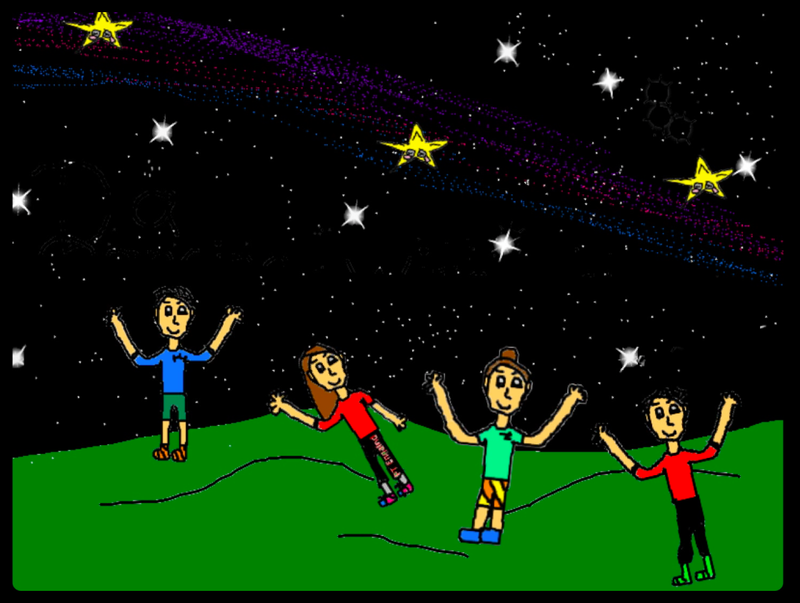 Here are a few examples of the animations created by students in Room 9. Enjoy! On Wednesday all the Year 5 students went to the Aotea Centre to watch a concert by the Auckland Philharmonia Orchestra. Acrobats from the Dust Palace performed mime and tricks while the music was played. We have been imagining what it would be like to be a musician or acrobat at this event. I am an acrobat I will be using a cyr wheel. And a hand balancing because it looks cool when we look from the audience. But on wednesday we went to the theatre to perform for some schools. When I looked from the front I felt nervous because there was heaps of kids. I was balancing on the stands. I tried to not look at the audience because I felt nervous in case I failed. The music helped me focus. I completed my tricks and I felt happy. I was tired after when I did my tricks. At kiwi kapers i was the conductor that had to tell the band to play so i waved my stick so the band can play and then when i stopped waving my stick the band stopped playing then i waved it gently so the violin can play then i waved the stick at the double bass to play then the school and people started cheering at us then when i finished i said to all of the band to play then i finished it off with the violin then they all stand up even with me we said thanks for visiting the kiwi kapers and also said thanks for coming to watch us and then we bailed and went off stage. 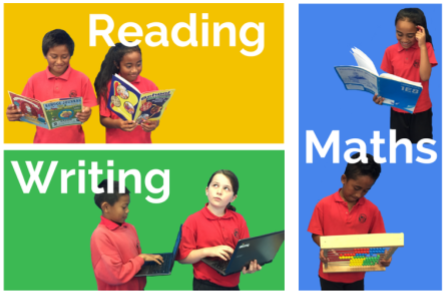 Mr Eze has done a wonderful job working in Rooms 9 and 10 over the past few months, helping and supporting us all. Sadly, it was time to bid him farewell yesterday, although our sadness is tinged with excitement and pride as he heads off to pursue his rugby dreams. What an outstanding role model! 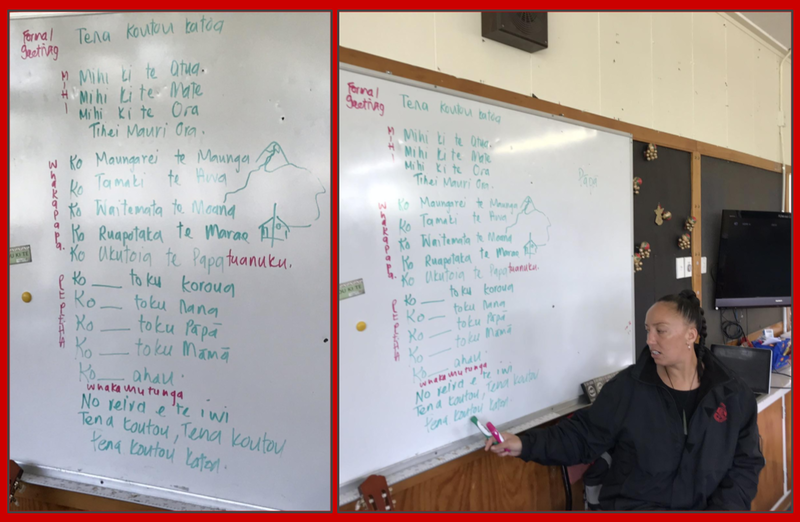 As we near the end of the year, we had fun practising our mihi, whakapapa and pepeha with Whaea Saf today. Quincess did an amazing job remembering every detail that she needs to share. Way to go, Quincess! Our Year 5 girls demonstrated their phenomenal skills and sportsmanship at our annual Athletics Day on Friday. There was plenty of fun and laughter as well as some friendly competition when it was time for the competitive events. What a fantastic effort, girls! 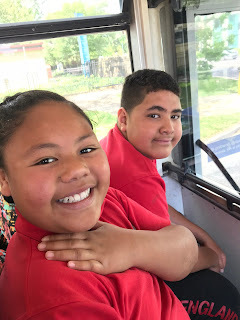 Rooms 9 and 10 were awesome buddies to our lovely Year 1 learners when we journeyed to Hoyts Sylvia Park for the Film Festival yesterday. After being mesmerised by the fantastic range of movies on the big screen, we returned to school to enjoy many more movies on the big screen in our learning space. A movie marathon! We're looking forward to posting quality blog comments to share our excitement and feedback about these wonderful movies over the next little while. 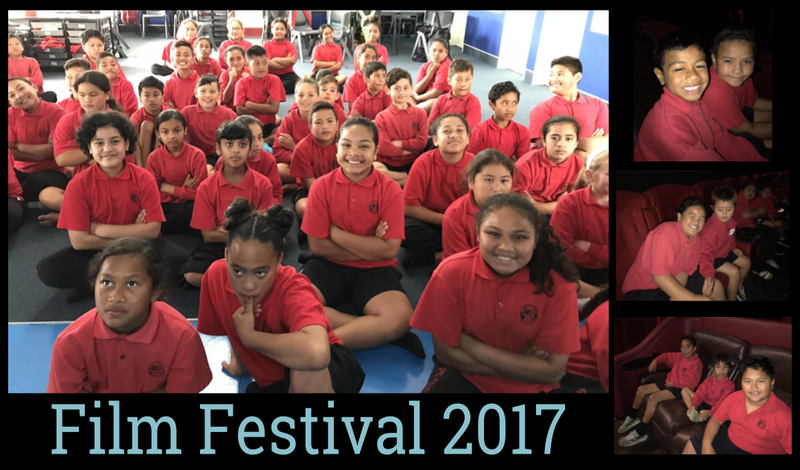 The annual Manaiakalani Film Festival takes place at Hoyts Sylvia Park today. We are so excited about seeing our class movie on the big screen. 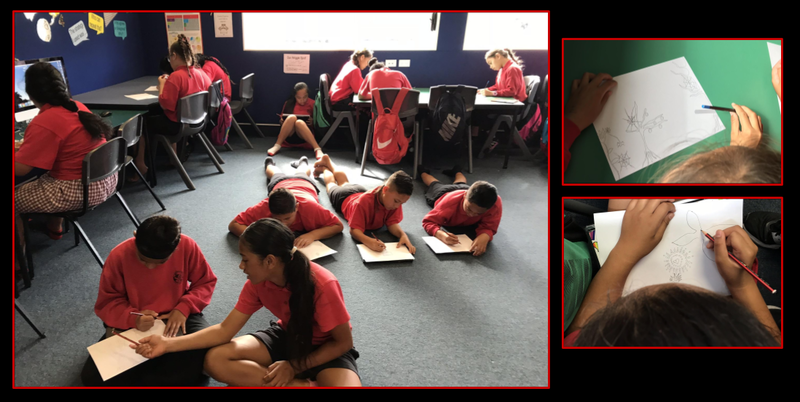 Guardians of the Galaxy was our inquiry theme in Term 3. What's out there in the solar system? What is special about each planet? Is there anywhere else in space where we could live? We worked together to create our animated movie to share some of the things that we discovered. What do we think about when we listen to music? What do we imagine? What do we visualize? During a busy week of testing, we spent some time listening to different styles of instrumental music. First of all we used Flight of the Bumblebee by Rimsky-Korsakov to get our imaginations fired up ... bees buzzing above yellow sunflowers on a hot summer's day! A calm and relaxed oasis was later created through some happy guitar music which prompted the drawing of many calm and happy pictures. Great job, Room 9! 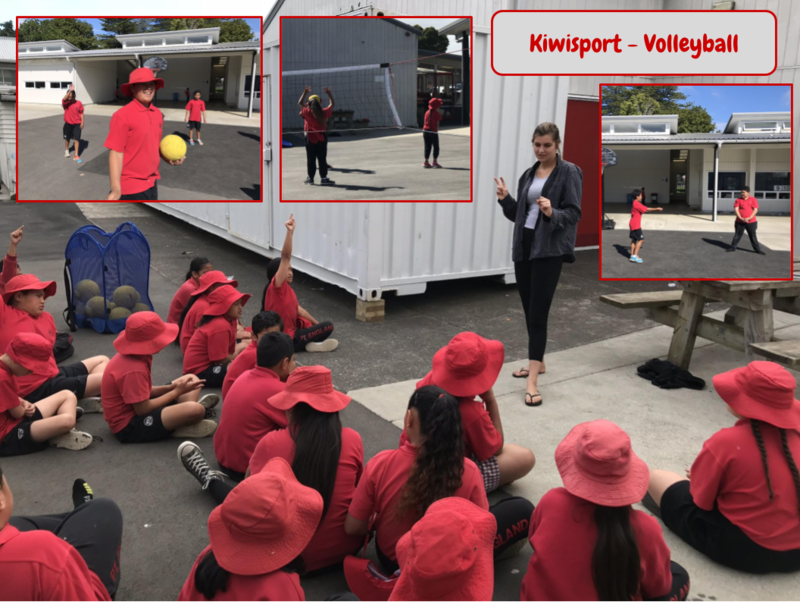 Renée from Kiwisport is teaching us how to play volleyball this term. Today we were practising digging the ball a short distance to each other. It was pretty tricky hitting the volleyball softly to our buddies. If the ball wasn't coming straight towards us, Renée said we had to scuttle like crabs towards the ball to get ourselves in the right position to make that volley.